Philadelphia artist Rachelle Lee Smith‘s traveling exhibit “Speaking OUT: Queer Youth In Focus,” which caused quite a positive stir in town when it was exhibited on the corner of Broad and Walnut in the now-defunct Robinson Luggage store (some of the prints are still there), has fallen victim to homophobic vandals during an exhibit in Connecticut. Assailants allegedly broke into the display at the University of Connecticut‘s student union art gallery and used markers to damage the pictures. 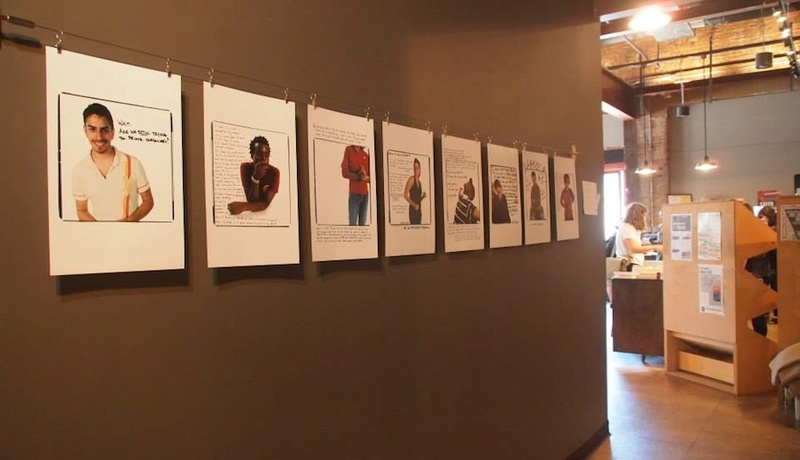 The exhibit was to be part of the upcoming True Colors Conference, according to Smith.